Jabalpur is a place where you have so much variety to eat. From the best dosa to momos. Chocolate sandwich to an over spiced pav bhaji. From pasta to pizza. We have so many varieties that we often get confused what to eat. And Jabalpurwala is here to help you again. 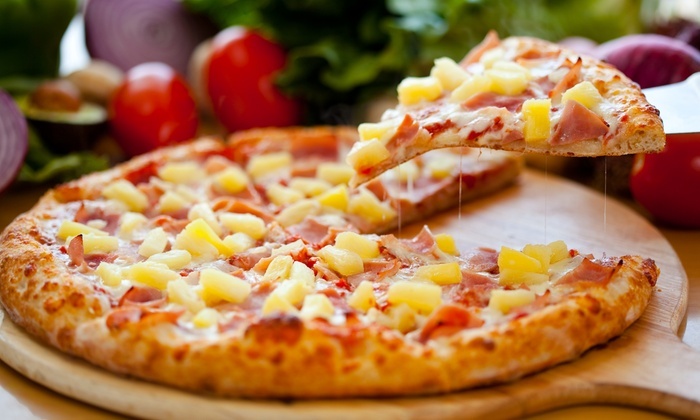 We are providing you with the list of best fast food Jabalpur offers us to eat. Whether it is summer, rainy or winter nothing could stop us from eating chat and phulki. Jabalpur’s chat stall offers you various types like aaloo chat, samosa chat, kachori chat or mixture chat. And every chat tastes like heaven on earth. On the other side, there is fulki. Need I say anything about it? A roadside stall and mouthwatering fulki make my day. Jabalpur might be having an infinite number of chat and fulki stalls. And if you are a hygiene freak you could go to Madhukalash or Gulmoher. They take care of hygiene factor with no compromise in taste. Anjuman school used to sell it but now you could also find it in civic centre chowpati. We Jabalpuriyas are desi by heart and as well as the stomach. But it seems momos have taken our heart nowdays. 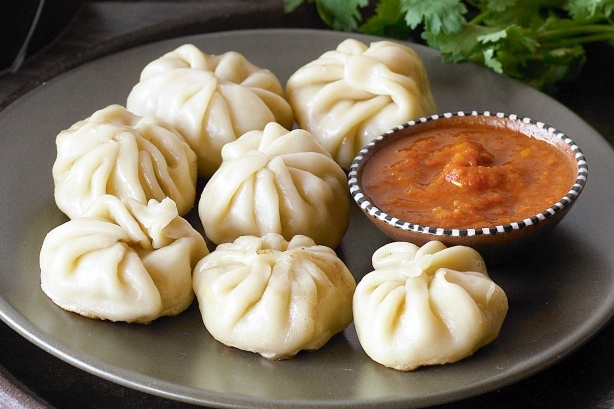 Youngster are drooling over momos whether it be boiled or fried. No doubt it tastes awesome. There are various places which make momos. But major crowd I can see going to popular fresh near home science college. Another good stall I found on civic centre near the post office. You can go there with your friend and take a glass of soda which you can find just beside the stall in a Van. Believe me, soda and momos make a great combination. How can we forget the most loving food in this world. Pizza always tops the list worldwide. Be it friendship day, a small get together or movie night with friends the best way to make it more enjoyable is to order a pizza. We have dominos and pizza hut which offers a different kind of pizza. But if you want to enjoy a pizza without burning a hole in your pocket then Govinda’s pizza just beside the civic centre chowpati won’t disappoint you. 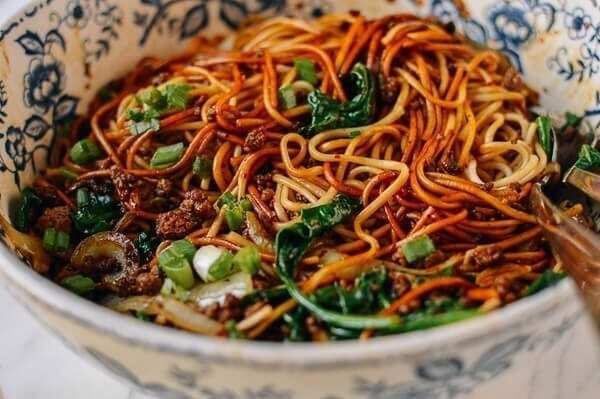 As I said you can find almost everything in Jabalpur and Chinese food is something which is very famous here with some Indian touch. You can find it in expensive places like Vijan mahal but also with low prices in Sai Chinese or civic centre chowpati. These were the most famous and mouth watering dishes in Jabalpur. Of course there are more such dishes we can enjoy. Tell us your favourite.